Embarc Collective, an innovative hub expected to connect startups with venture capitalists, academic resources, and business partners, is accepting applications for its new collaborative workspace planned near Water Street Tampa. With a targeted March 2019 opening date, the collective plans a $10 million project at Jefferson and East Whiting streets in downtown Tampa. It will renovate and occupy the former District 3 building, which dates back to 1921, and seamlessly adjoin to new townhomes next door, for a total of 32,000 square feet. In addition to private workspaces, it will include facilities for podcasting, collaboration, and gatherings of 250+. A public cafe, outdoor lounge, and lending library are intended to set the space apart. Construction is expected to begin in early 2019. Architects are KWJ, with design by Kreher/Barna Design Studio. “We’re a startup community that’s built around the needs of the member companies,” points out Lakshmi Shenoy, Embarc Collective’s CEO. 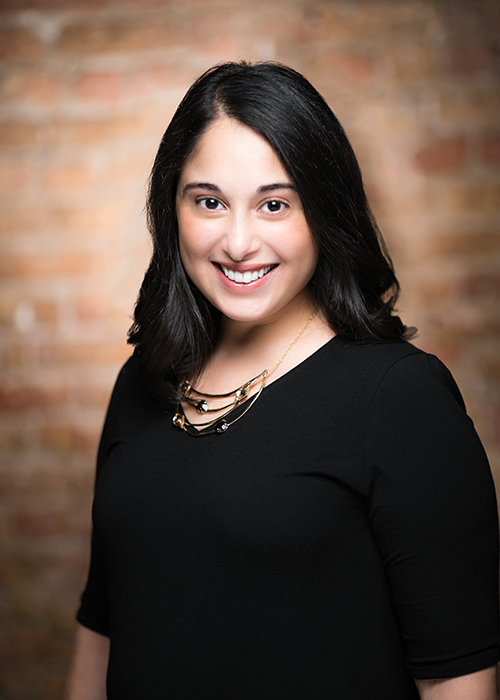 Lakshmi Shenoy is Embarc Collective’s CEO. While it serves startups, Embarc Collective is neither an accelerator nor an incubator. Instead, it offers highly flexible arrangements centered around what Shenoy describes as five pillars of growth: product, customers, talent and culture, coaching and capital. Embarc Collective is seeking not-for-profit status. Monthly fees are based on the space and services provided; memberships start at $150 per person per month. A hallmark of the community is its “mini-neighborhood” concept, intended to encourage users to collaborate and inspire one another while providing enough private space to get everyday work accomplished. Her goal is to start with a mix of companies. Applications will be accepted on an ongoing basis, with companies having the option to depart when they choose. Companies can choose from the full package including dedicated space and access to all five service areas or more individualized offering, which includes flexible memberships for freelance designers and developers. “We’ve been really excited about the demand,” she adds. To learn more or apply, visit the Embarc Collective website.